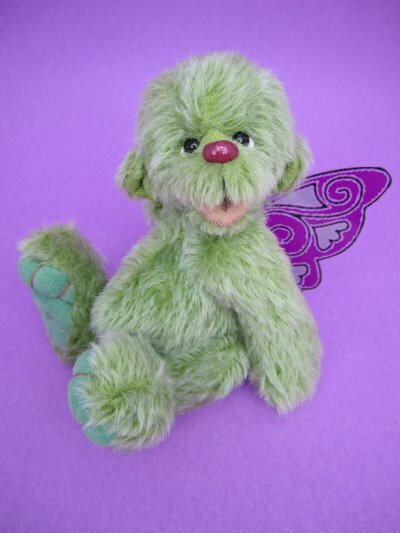 Each kit includes mohair and paw pad fabrics, joints, German glass eyes and thread for embroidering the mouth and clay for making the nose. The wings are also included. (Please note that stuffing and thread for sewing the bear together is not included in this kit).